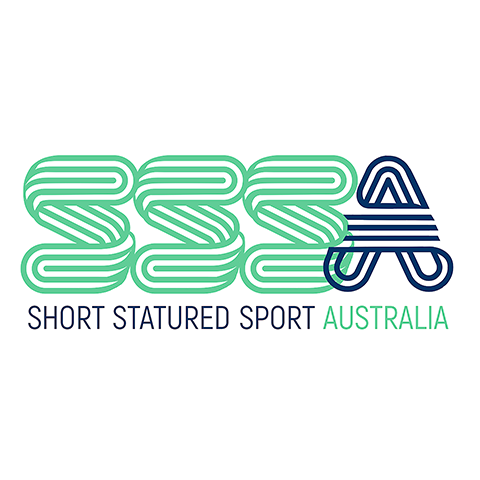 Welcome to the SSSA (Short Statured Sport Australia). 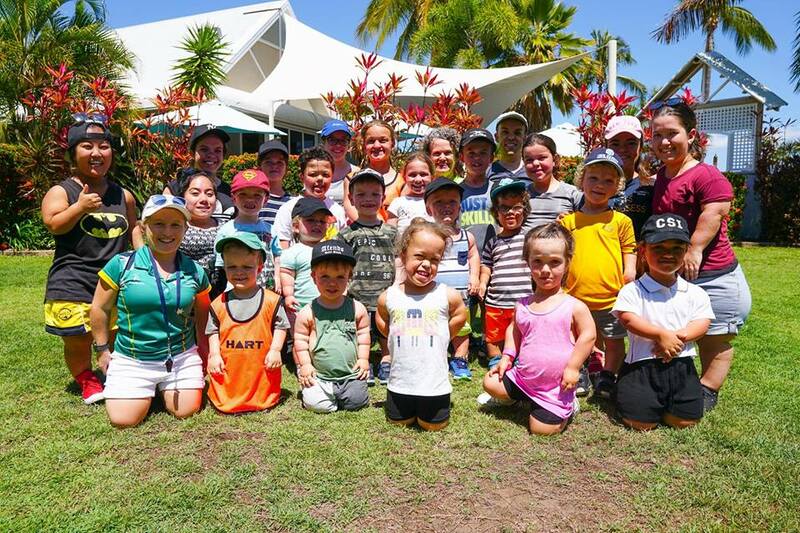 Connect with short statured people & parents. Receive advice & support from other members. Four issues of the National SSPA Journal per year. Travel subsidies to attend the annual National Conventions. Access to the SSPA Library.